the complexities of asset tracking and do the same for thousands of other monitoring challenges. 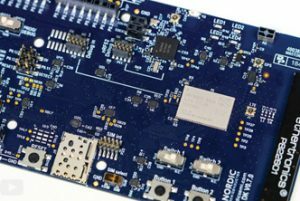 IoT module to incorporate Arm’s latest Cortex M-33 microprocessor core at its heart. The microprocessor is supported by 1 MB of Flash and 256 kB of RAM. The nRF9160 SiP is also the first module to incorporate Arm’s TrustZone and CryptoCell security for Internet-level encryption and application protection. 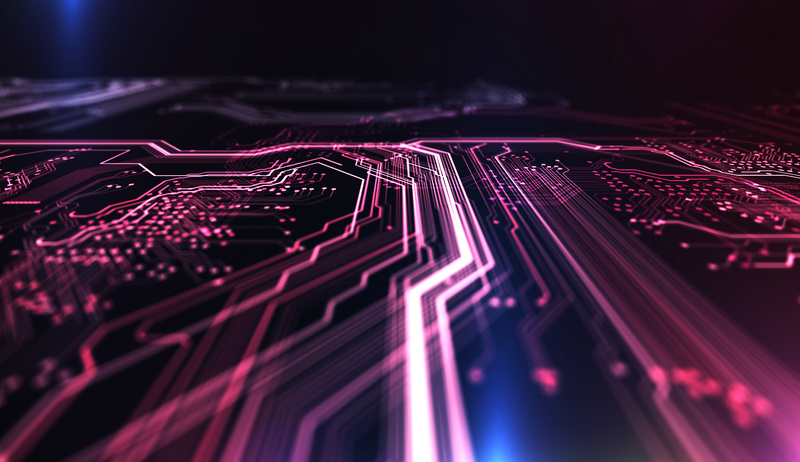 Both these technologies are designed for efficient embedded IoT products that require the highest levels of performance in processing, power consumption, and security. Mouser Electronics, and Premier Farnell—of the nRF9160 System- in-Package (SiP) extends the company’s wireless Internet of Things (IoT) offering to the low power cellular IoT sector. for their entire careers and have used that expertise to design the nRF9160 from the ground-up. At just 10 by 16 by 1 mm, the nRF9160 SiP is suitable for even the most compact devices.Yet the product is a complete solution that integrates everything a cellular connection and IoT application needs (apart from battery, SIM, and antenna). certifications. Such certifications denote approval for deployment on cellular networks and cellular IoT applications around the world. Nordic partnered with RF specialist, Qorvo, to design and fabricate a SiP that more closely resembles an integrated chip (IC) than a module. The nRF9160 SiP employs Qorvo’s proven RF front-end, advanced packaging, and MicroShield technology to deliver a compact solution that combines high performance with low power consumption. products targeting the emerging low power cellular IoT market,” says Eric Creviston, President Mobile Products at Qorvo. The tools are designed to accelerate development of sensor-to-Cloud IoT applications including asset tracking, utility metering, industrial connectivity and predictive maintenance, smart city and infrastructure, agrotech, and medical.